Use of dental implants can halt bone loss that is often experienced with long-term use of dentures. Get started with a scheduled consult today! Tooth loss can happen for a multitude of reasons including trauma, periodontal disease, injuries, and other oral health conditions. 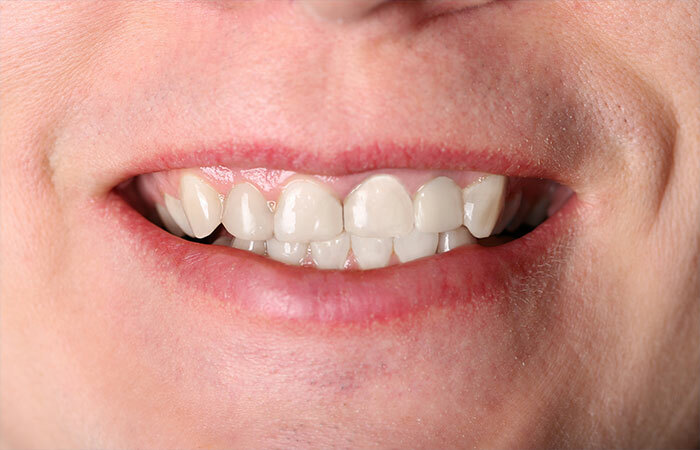 Dental implants are a wonderful option for any patient that is missing one tooth or all teeth. A dental implant is simply a new artificial root or permanent anchorage that is placed into your jaw to support a tooth/crown, multiple teeth/bridge or many other dental prosthetics like “snap-on” dentures to “full arch fixed/permanent teeth”. Using the latest advances in his field, Dr. Augustine helps patients restore their mouth to optimal oral health and function and an aesthetic outcome to smile about. As a Periodontist, Dr. Augustine has completed a formal specialty residency and received extensive training beyond Dental School. He was well trained in the field of Periodontal and Implant Surgery/Implant Dentistry. He has placed more than 10,000 implants since opening his practice in Phoenix in 2002. Implants offer our patients greater freedom through many permanent treatment options, which not only increases function and health but also increases self-confidence. They are stronger and more natural looking than ever. An implant consultation with Dr. Augustine will tell you if you are a candidate for a dental implant option. This video shows you how a dental implant substitutes a missing front tooth’s root structure with a post placed into the bone and a special healing cap on top. This video shows you how a dental implant substitutes the root structure of a missing rear tooth, along with the placement of a special healing cap to promote the best result for the final tooth replacement. This video shows you the differences between a bridge and a dental implant to replace a missing tooth, while reviewing the benefits and potential drawbacks of each. This video shows you how bone graft can be used in conjunction with a dental implant to reinforce the tooth socket and provide a strong foundation for the implant. This video shows you how to properly care for your dental implant to ensure its success and longevity. This video shows you how a removable bar-retained overdenture replaces missing teeth using dental implants attached to a fixed bar to limit denture movement and promote optimal mouth function. 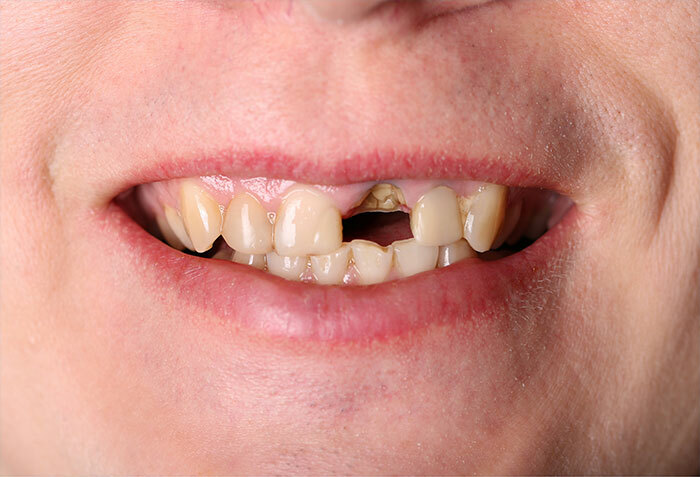 Taking care of your screw-retained dentures is important. This video demonstrates how to properly care for your denture and the supporting implants to ensure its longevity. This video shows you how root canal therapy can save a tooth with damaged or infected nerves and restore its natural function. This video shows you how a root canal retreatment can remove infection and save the tooth if the initial root canal did not heal properly leading the tooth to become re-infected.